The history of the Mercedes brand spans a long period from the time Benz built the first petrol-powered car to the classy, high-tech units we see cruising down the road. 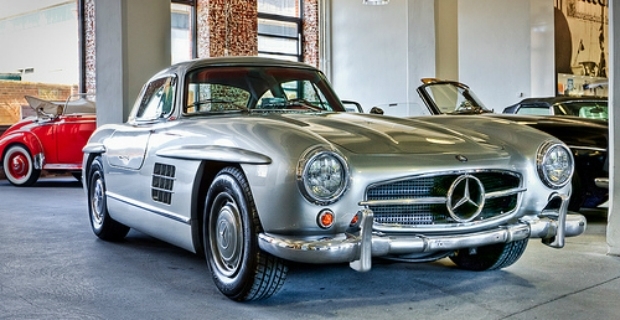 Owning a Mercedes is often perceived as a status symbol representing success and prominence. 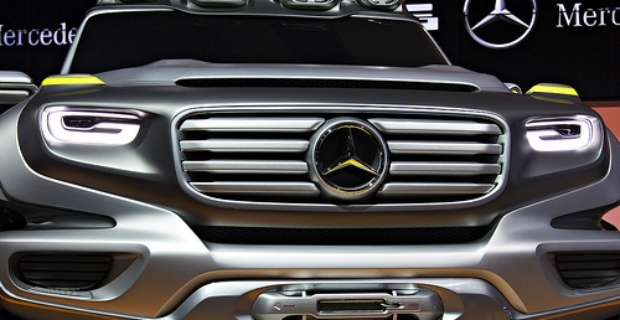 But what makes the Mercedes Benz stand out and why is it synonymous with elegance, success, and wealth? The history of the Mercedes brand started in 1885 when Gottlieb Daimler created a two-wheeler car powered by an internal combustion engine. In fact, Daimler was the first person to use a combustion engine on a road vehicle incorporating a transmission system. Shortly after Daimler applied to patent his combustion motor, Carl Benz of Mannheim was awarded a patent for a three-wheel motor car he built in 1844. In January 1886, Karl Benz created the first petrol powered car called the Benz Patent Motorwagen. Later that year, Gottlieb Daimler and Wilhelm Maybach converted a stagecoach and fitted a petrol engine. In 1894, the first auto race was sponsored by Petit-Journal of Paris. With 46 participants, the race was meant to test steamer/electric versus gas burner engines. Daimler-built engines took the first three top spots marking the beginning of high-speed performance cars. Impressed by the performance of Daimler cars, a wealthy banker and sportsman named Emil Jellinek bought controlling stocks in Daimler in the 1890's. He invested in the company and even encouraged Paul and Adolph Daimler (Gottlieb’s sons) to design and create the most powerful car at that time, the 35hp Monster. In 1900, Daimler’s 4-cylinder car was finished and was named Mercedes, in honour of Jellinek’s beautiful daughter. The luxury 4-wheeler was a success from its elegant fenders to its twin carburettors. Jellinek continued to control the Daimler production plant and at the same time, regulated the sale of Mercedes cars to select individuals. Basically, a high-income bracket clientele was the main market of the quality performance Mercedes brand. Mercedes was first sold in 1901 by Daimler Motoren Gesellschaft and the brand was marketed in 1926 under the Daimler-Benz company, a fusion of Daimler and Benz. Meanwhile, up until his death in 1900, Daimler invented several things such as the honeycomb radiator, V-twin cylinder engine, foot accelerator, and motor/transmission, among others. Clearly, the war ravaged the factory in 1945, but it only took 3 years for the plant to start production. As such, in 1948, a new 4-door saloon was released borrowing from the influences of the 2.3-litre car of 1939. Indeed, Mercedes Benz stands for quality cars and is one of the oldest and most respective auto car brands in the world. It still exists until today attesting to the fact that the company introduced innovations to keep up with changing market demands and needs. The history of the Mercedes Benz brand is one that will be remembered for until now, we see its glorious success with upscale, high-performance cars roaming the streets, winning races, and powering both sports and utility vehicles.